Happy Thursday! 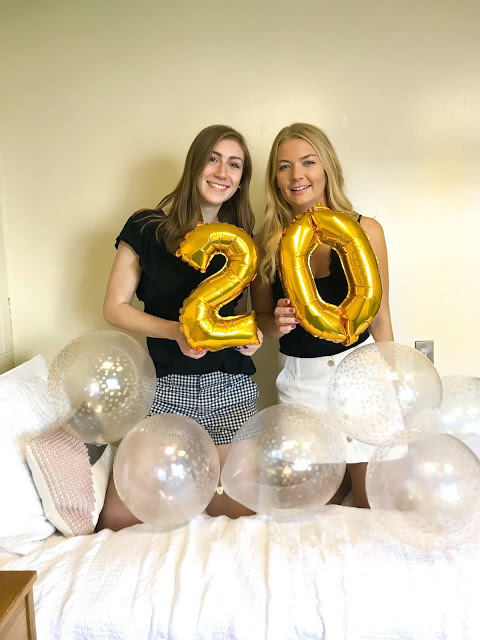 I cannot believe that this is my first blog post of 2018. It's crazy how quickly time is already flying by. Today I am sharing my home wishlist. I absolutely love redecorating my room and if I had an infinite budget I would probably redo it every month lol! I love a clean light and breezy room that's welcoming and cozy. Pottery Barn and Anthropologie are two of my dream home stores. 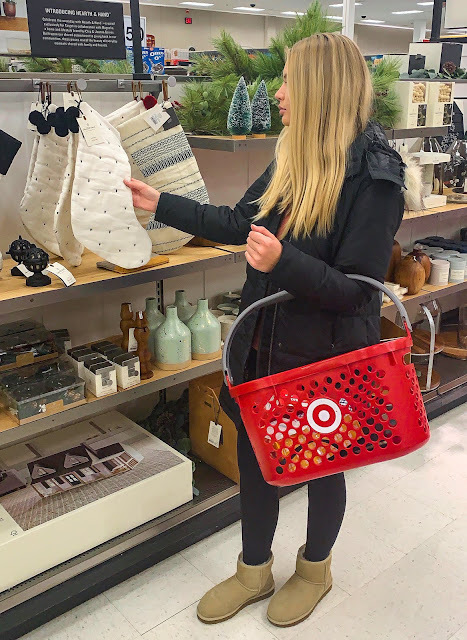 So here are some of my favorite things that are out right now, that if I could redecorate my room right now these are the things I would pick up. 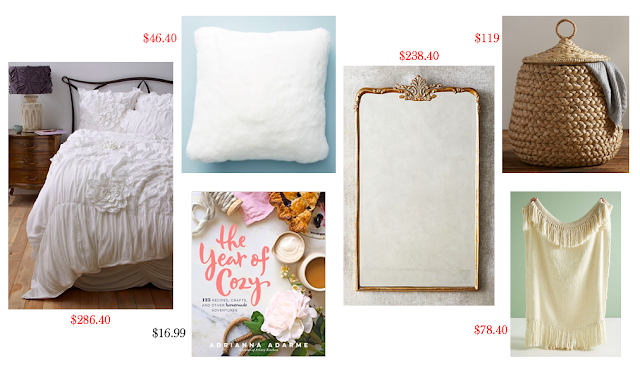 All of these items, except this book "The Year of Cozy" which is only $16.99, are all on sale!